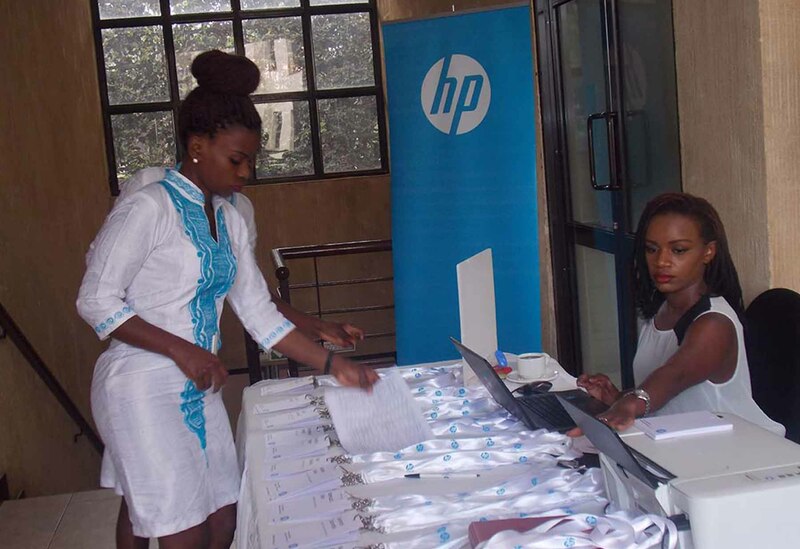 KAMPALA – Global computers producers, HP, and Ugandan authorities on Tuesday conducted a highly successful operation to halt the trade of counterfeit HP branded print cartridges in the Kampala area. In August 2018, Uganda National Bureau of Standards (UNBS) officials carried out a massive double raid, successfully disrupting the criminal dealings of two large-scale retailers of counterfeit HP print cartridges. Several premises were targeted as part of the raid, including extensive outlet stores and a hidden manufacturing site for fakes. As a result, the authorities seized over 18,000 ready-for-sale illicit print cartridges. Counterfeiting is a crime. For users, such as illegal imitations which can cause a multitude of problems that can cause performance and reliability issues. If one’s printer breaks as a result of using counterfeit printer ink or toner, the person could also have issues with their manufacturer’s warranty becoming not inapplicable. “HP commends the cooperation and swift action of Ugandan officials and their determination to apprehend and prosecute counterfeiters who break the law. We are proud of our continued work to bring counterfeiters to justice, not only in Africa but throughout the world,” said Glenn Jones, Global Anti-Counterfeiting Program Investigations & Enforcement Operations Manager, HP.